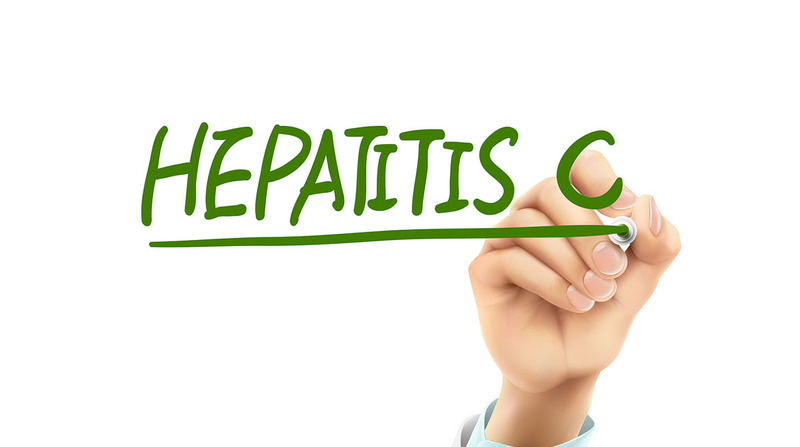 Building differentiated product positioning and messaging for a new Hepatitis C treatment entering a crowded market. We connected with 300 Hepatitis C patients online to understand the everyday implications of living with Hepatitis C and current unmet needs. We also engaged 100 healthcare professionals (HCPs) treating people with Hepatitis C to understand their treatment decision-making in a dynamic market. A humanized, patient centric launch strategy for breakthrough Hepatitis C treatment, including disease education and support materials. To deliver Customer Inspired Growth for our clients, we need an incredible team.